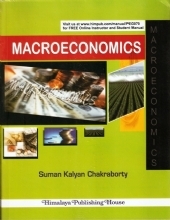 Public Finance is a subject of unique importance in the field of macroeconomic studies. Public Finance is essentially a study of the role of government in a modern economy-relating to the means of financing public expenditure as revealed through the budget. Fiscal policy of the government gives a direction and shapes the budgetary constituents. 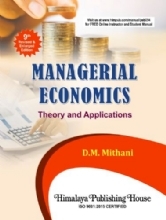 It has wider repercussions on the economic system and microeconomic performance of the economic society. Indeed, budget is a means to implement government programmes as well as induce the country as a whole towards fulfilment of socio-economic goals declared on national agenda, in short run phases of medium-term planning or programming perspective. Effectiveness of the budget in this regard depends on its structure and piercing of fiscal operations involving government revenue and expenditure. 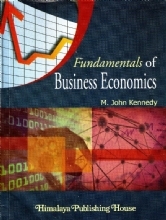 Indeed, Public Finance is a fascinating and excellent subject in economic discipline that involves pragmatic application of economic theory, ideas and techniques, interacting with real-world problems in a political economy. Public finance is a measure of judging the role and worth of ruling political party in a democratic country. Hence, an understanding of fiscal activity of the government is of great importance to the alert citizen. 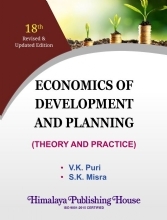 This volume exposes the theories and principles as well as analyses of the course of fiscal and financial behaviour of the government and its implication to understand the role of government in a developing economy such as India. 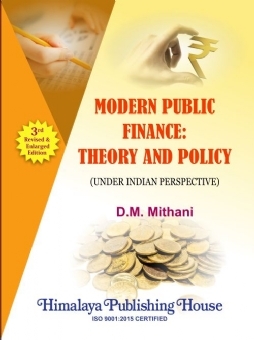 An attempt is made not only to cover the traditional body of doctrines of public finance but also to trace the evolution of recent and newer developments in the subject, with formalistic and empirical exposition of some ideas. 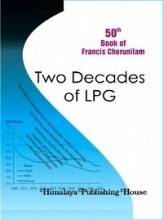 Some topics such as public expenditure, public debt, deficit financing, federal finance, etc. have been paid a little more attention in view of their growing importance in practical life as a consequence of the ever-expanding role of modern state in the economic arena. The treatment of the subject is theoretical and practical. References to the Indian situation have been made or illustrations offered wherever found suitable and necessary. 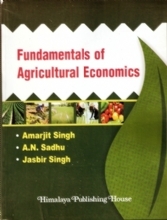 It is intended to cater to the need of the student community and teaching fraternity alike who are in search of a comprehensive reference book for their studies at undergraduate and postgraduate levels in economics, commerce and management faculties. 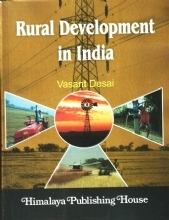 Candidates preparing for professional examinations would also find utility in this book.